Harbert College of Business students met with representatives from 114 firms on Tuesday, Oct. 6. Stan Harris, Harbert College's Associate Dean for Graduate and International Programs, is one of three Auburn University administrators selected. 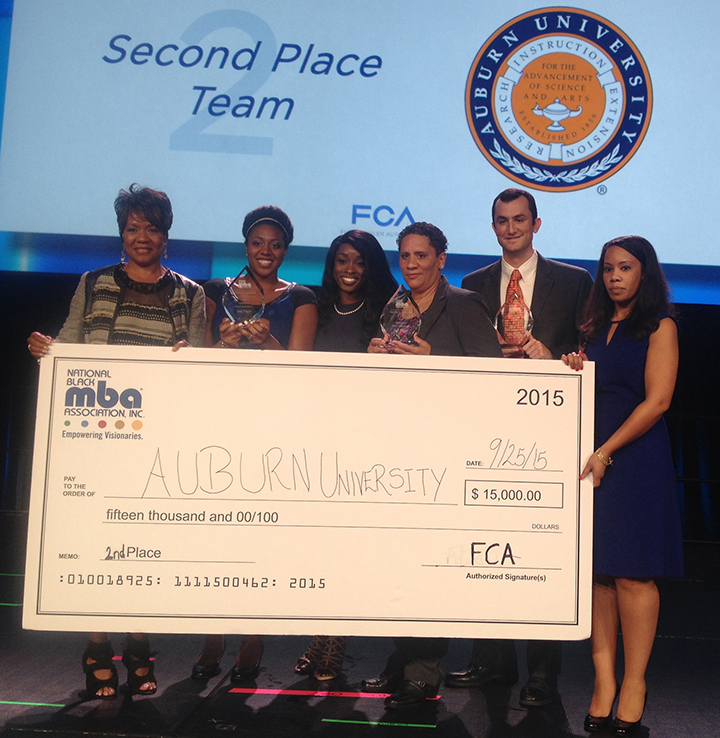 A team of Auburn students recommended Fiat-Chrysler (FCA) use minority-owned supplier LED headlamps because of their quality, style, technology, and enhanced vision capabilities.